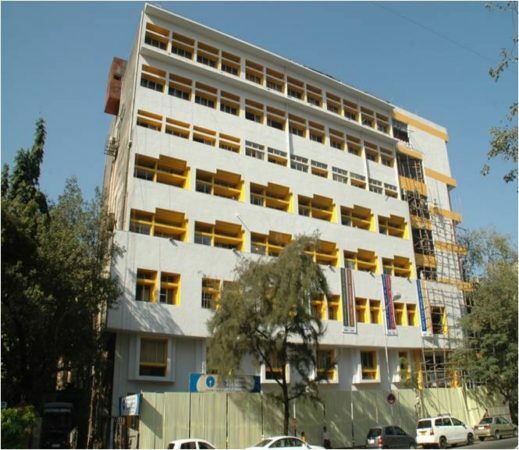 Rachna Sansad School of Design (RSSD), Mumbai was established in 2002 and is running under the Rachna Sansad Society. The college is affiliated to University of Mumbai. It is approved by All India Council of Technical Education (A.I.C.T.E). RSSD is one of the leading educational institute in India that won several prizes and awards in national and international competitions. It offers diplomas and undergraduate programs in various fields of design. The college has well qualified teaching staff having good experience in the field of education. It has established itself as one of the leading educational centers in India by winning several prizes and awards in national and international competitions. The education here is not only a college experience, but interaction with professionals and learning from their experience and achievements is a norm. Student- teacher relation is interactive and friendly. 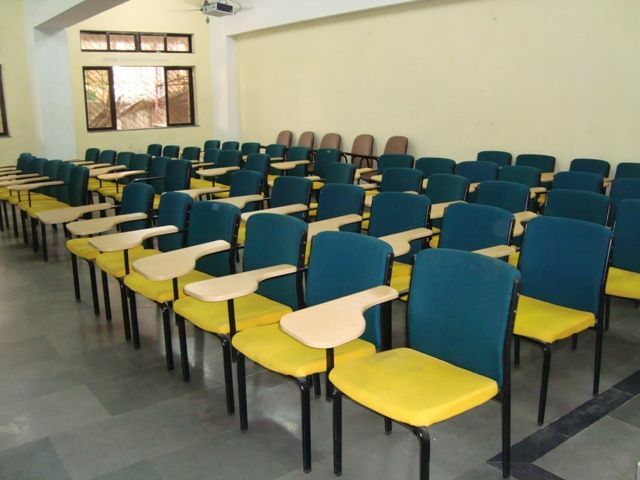 The institute's infrastructure is modern with well equipped facilities. A variety of teaching and learning techniques are employed to impart knowledge and skills to the students in various departments of the college.